Online ordering menu for GYRO TABOULI. 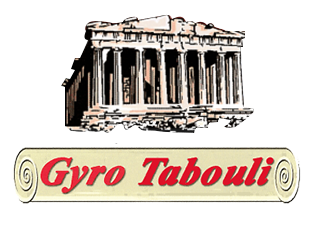 At Gyro Tabouli, we strive to bring the best gyro and Greek food here in Murfreesboro! Grab a bite of our Gyro Hummus Plate or order a delicious Gyro Sandwich. Order online for carryout today! We are located on Old Fort Pkwy and Agripark Dr, just a few minutes from Market at Victory Village and Old Fort Golf Course.